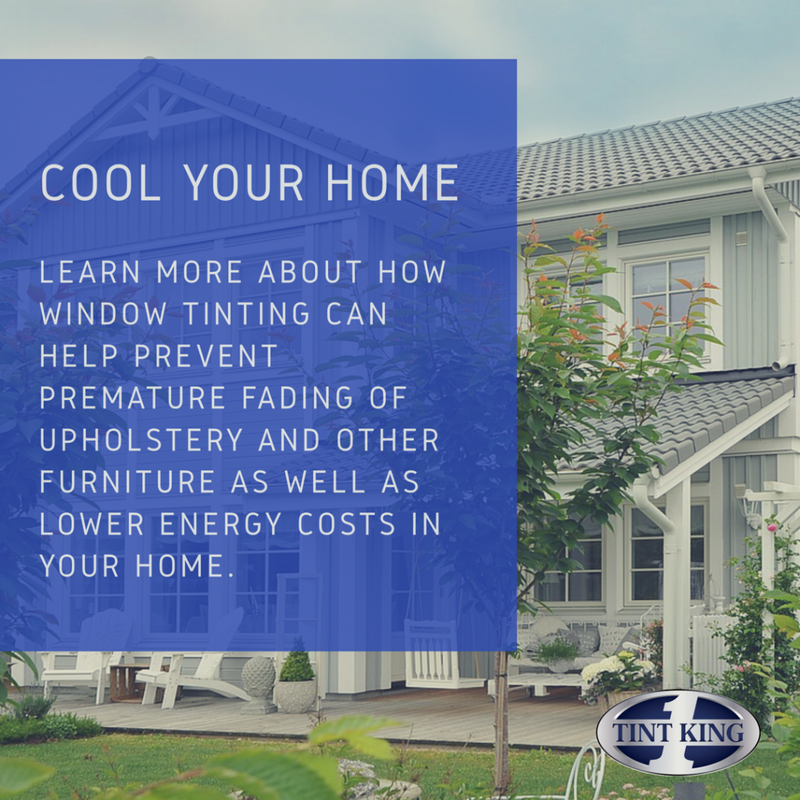 You have trusted Tint King with your commercial and residential tinting needs for thirty-five years, but did you know we offer other automotive services as well? Tint King is proud to be the West Palm Beach choice for aftermarket backup camera and sensor installation. Don’t have one in your vehicle? Check out these stats. Back up cameras and parking sensors help prevent accidents while backing your vehicle. Back up cameras allow you to see obstacles while reversing through a video feed and parking sensors alert you audibly when you back too close to an object. In fact, it has been shown that backup cameras and sensors can prevent 1 and six police-reported crashes. On average vehicles equipped with optional rear view camera reduce crash rates as much as 16% compared to similar models without backup cameras. Who Benefits from Backup Camera Technology? While backup cameras are helpful for all of us, this technology is particularly beneficial for drivers 70 or older who may have a harder time turning their heads. Research proves that backup cameras have reduced backup rates for older drivers by 40%. Parking sensors are also helpful to older drivers as judging distance becomes more difficult with age. If you or a loved one can benefit from rearview camera technology, don’t hesitate schedule a consultation today or purchase a gift certificate! Soon it will be required for all new vehicles under 10,000 lbs to have backup cameras, but that does not mean you need to buy a new car if yours is not equipped with rearview technology. 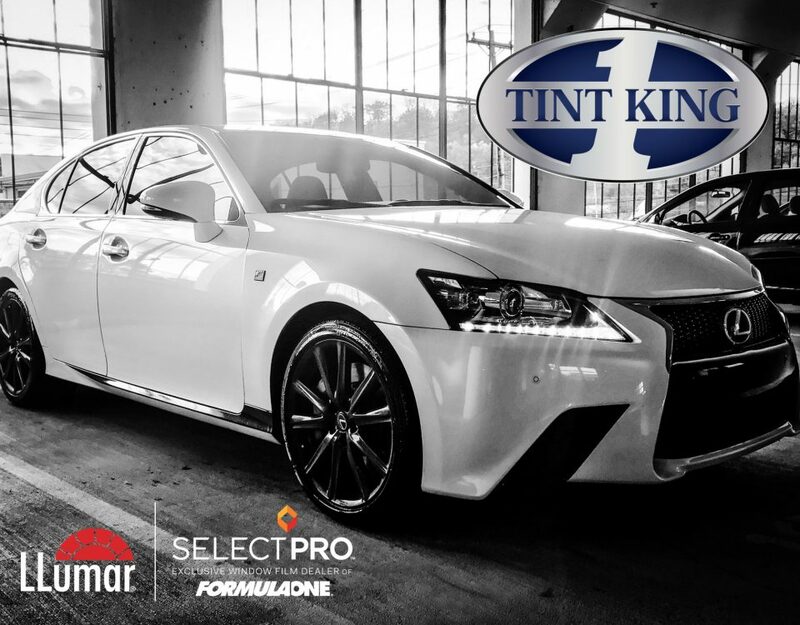 Tint King can add backup cameras to your current vehicle, and our aftermarket systems are easy to use and operate. 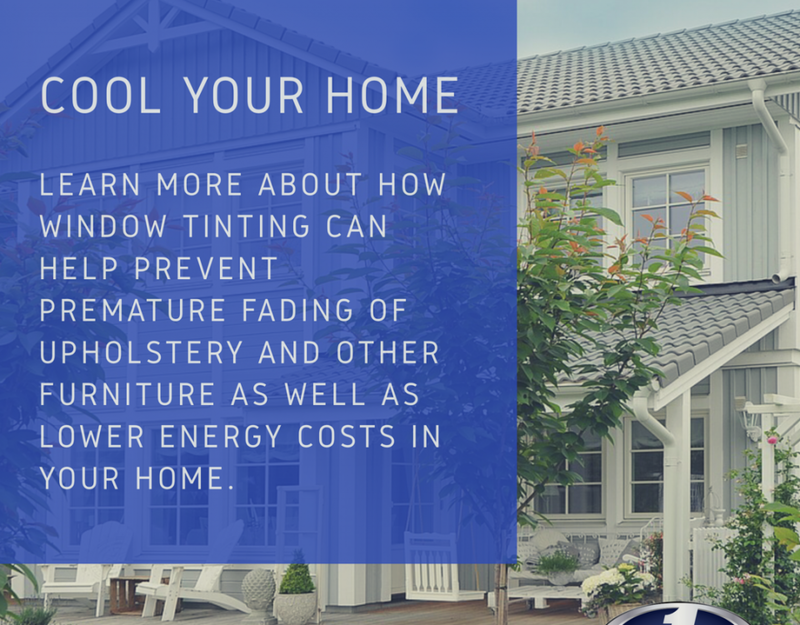 They can even offer you a wide viewing angle for a more extensive field of vision. Our cameras are simple to use and operate just put your car in reverse as you usually would before backing up and a live video feed of everything behind or near vehicle will be visible. 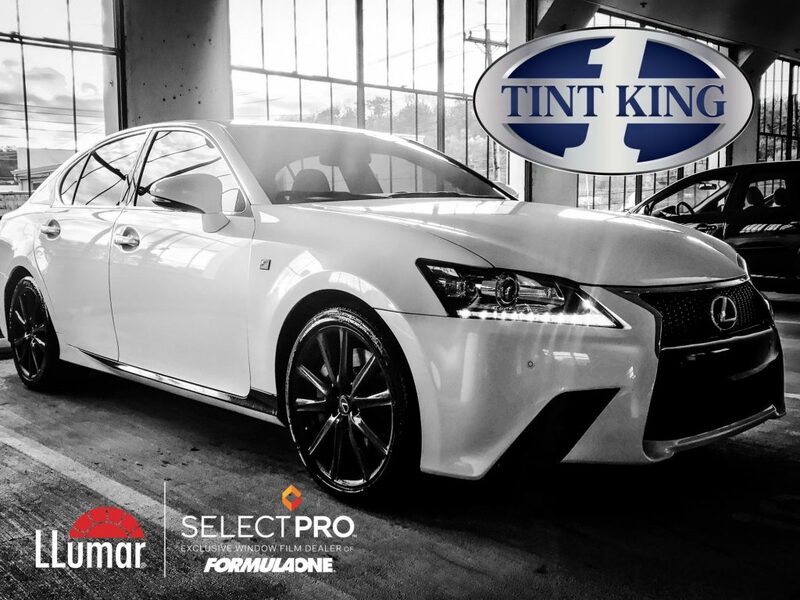 At Tint King customer satisfaction is at the forefront of all that we do. We have owned and operated our business since 1980; we are knowledgeable about the services we provide and very proud of our business reputation striving each day to improve upon it. So come on in and bring your car to us and unwind in our freshly renovated air-conditioned waiting room and enjoy your favorite show on our HD satellite T.V. while you wait. Or enjoy the view on a bench under our newly installed tiki hut. For more information, or to book your appointment to get your reverse camera and sensor system installed call today! 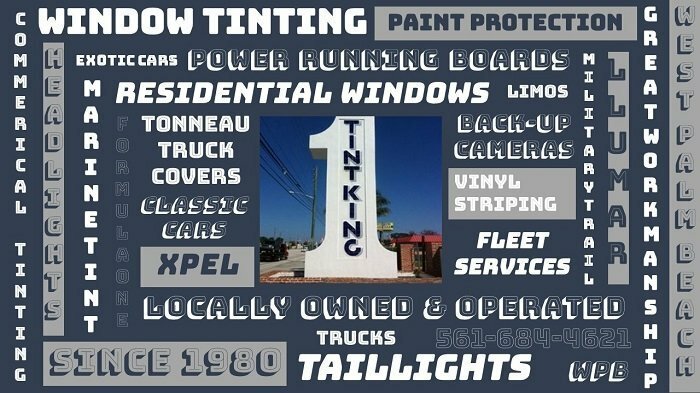 (561) 684-4621 or visit www.tintking.com.